I realize I did no updates in April. It was a sea of busyness that I just couldn’t get out of. I was trying to finish two costumes, spent a week in Oregon and Washington and then had Crown Cosplay the very next weekend. I was ridiculously busy. In real life, my fiance is trying to his 2nd Masters at NYU so he’s also ridiculously busy. I am still working two jobs, but I am moving in the direction of trying to have only one job, keeping the one that makes more money and will be more profitable as I move towards the summer. I’ve decided not to be too strict about any kind of cosplay schedule with deadlines and assigning specific cosplays for specific conventions. I want to focus on what I want to do what I feel like doing it, and not hold myself hostage to finish projects that aren’t planning out well with materials that I can’t find with the time period I have. 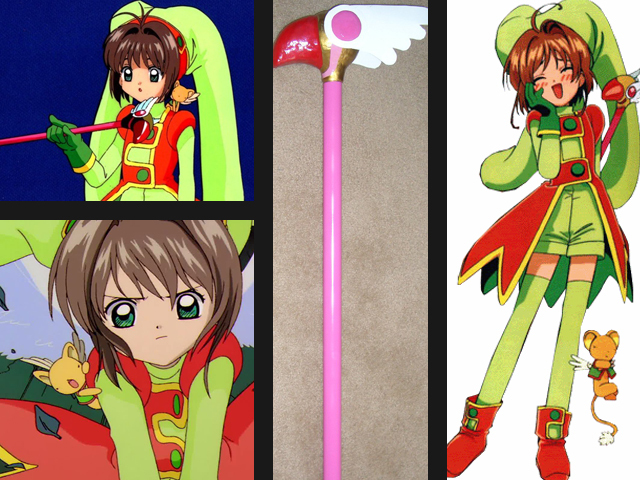 Like, for example, I really want to do my Cardcaptor Sakura cosplay. I have managed to find a good green fabric to use, but I am still troubleshooting pattern & construction for the jumperskirt. I also want to be able to dedicate a solid month to learning baton twirling so I can twirl my wand, just like Sakura. Performance is one of the most important things to me in terms of cosplay, and this is a cosplay from my childhood, so I really don’t want to fudge it. 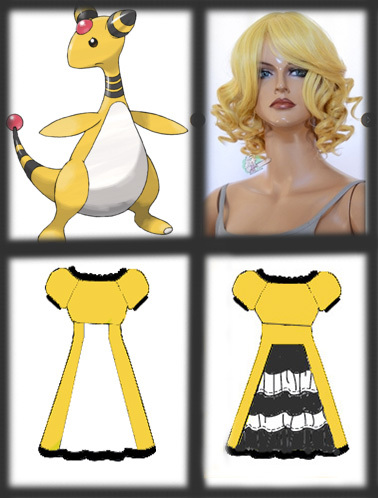 Therefore, I don’t want to really rush this cosplay. I want to be able to give it the time it deserves and develop my skills along the way. I have big plans for the website with my latest update. 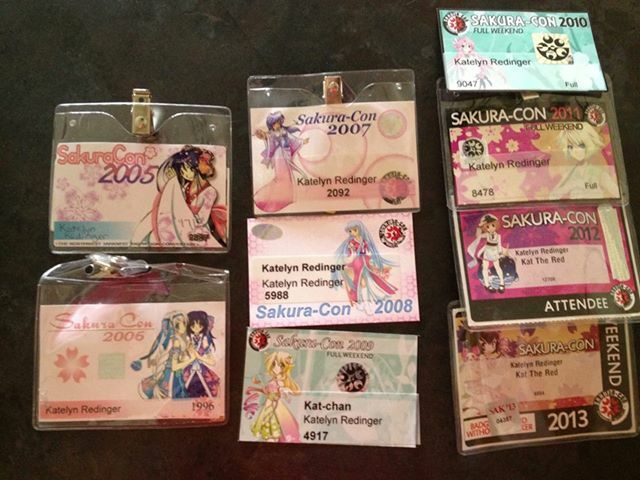 I plan to write my reviews for both Sakura-Con and Chicago Comic Con. I don’t think I’ll be writing one for Katsu-Con. It was just a terrible convention and I really don’t want it to take up space on my website. I will be uploading my latest profile for my Ashe cosplay since I am considering a 2.0 version to redo it. I also have a mega update to do regarding my Crown Cosplay competition. I have Fanime Con in San Jose in a little bit more than two weeks and a whole cosplay to finish in the progress, but I want to get the website up to speed while I have this sit down time! Stay tuned for the next few really big posts! Welcome to the beginning of Red Leaf Cosplay! Red Leaf Cosplay started in 2004 with a cosplay of Winry Rockbell from Fullmetal Alchemist. 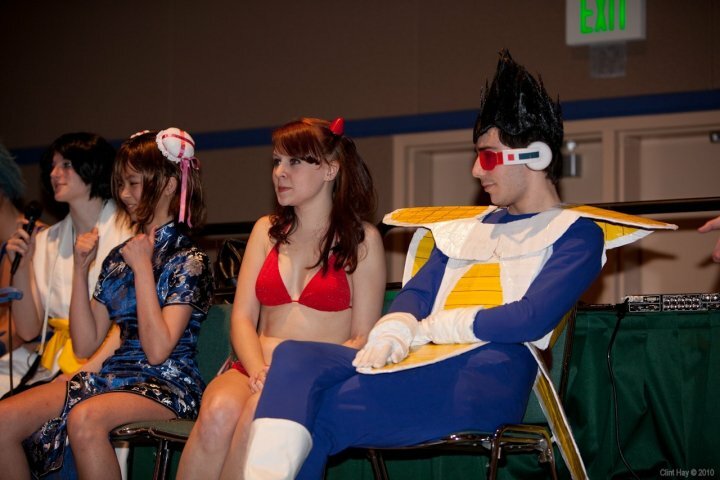 The cosplay debuted at Sakura-Con 2004, my very first anime convention. With the popularity of Fullmetal Alchemist that year, my cosplay was very popular and I received tons of comments and photo opportunities. As the years followed I created several more popular cosplays, including Asuka Langley Sohryu’s plugsuit from Neon Genesis Evangelion and Misty from Pokemon. After graduating from Portland State University with a BA in Theater Arts, with an emphasis in props, I used my collected skills from over 10 years of doing stage props to make my first cosplay prop, an Adam Gun for my Little Sister cosplay from Bioshock (see photo above). 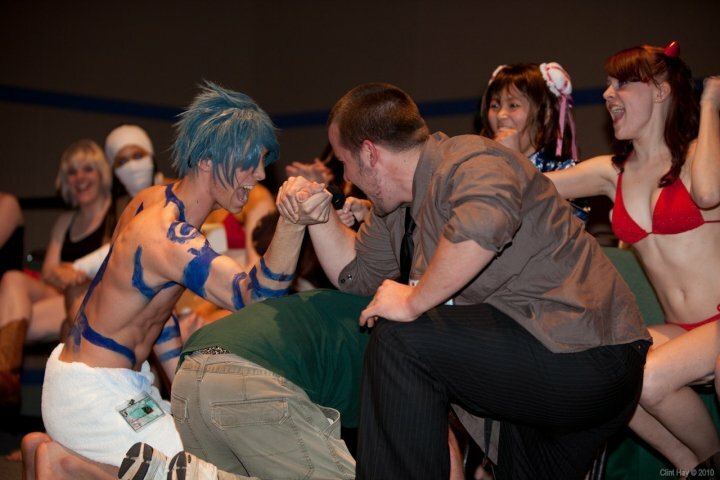 This became another cosplay to receive rave reviews from the convention public for authenticity and theatricality. As time has passed, the potential for making cosplay and prop creation a career has come to the surface. I don’t enjoy theater as much as I used to, what with the demand for hundreds of props per production, little time for artistic detail, and the underwhelming support and appreciation for all the work that I do. Cosplay has never failed me in the element of challenge, appreciation and admiration from total strangers, and the lift of self esteem and pride in my work that has come as a result. This site will be the foundation that collects my work from over the years, my processes and research that have contributed to the finished product, and the portfolio that leads me to a professional career in cosplay, modeling and prop making. There will be profiles to follow for each of the cosplays and props posted above. Each posting will come with photos, research involved, construction process and oh, so much more! Stay tuned!